ShowcarsMelbourne rocks Fathers Day once again! Something a bit different this time! Rather than tell you about how the ShowcarsMelbourne Fathers Day went down along with a stack of highlight pics, I thought I’d put it all into a video for you! This should be more entertaining while taking you to the moment! 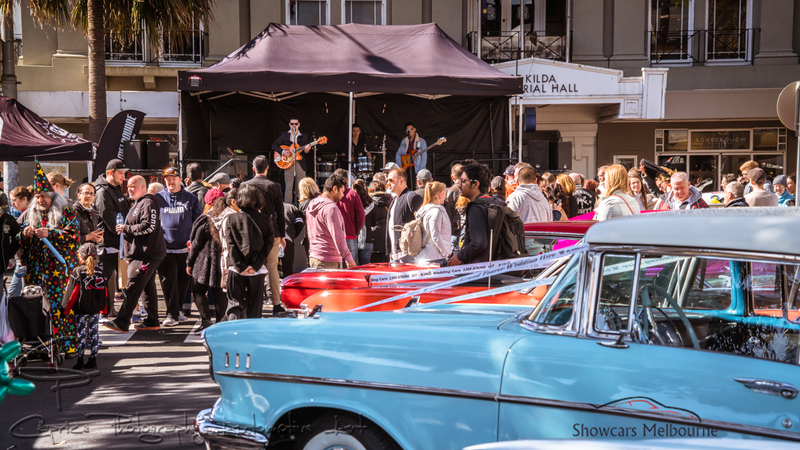 This laid back clip will give you the feel of the day and, despite the typical four seasons in one day weather, show you that Victorians automotive fans will not be dictated by the elements when it comes to celebrating Fathers Day and a great day out!